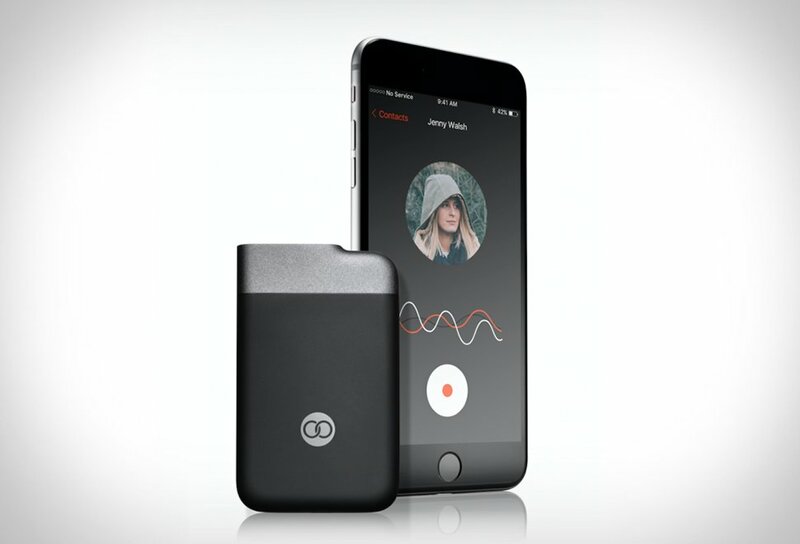 Beartooth is a new comm device that uses your smartphone to contact other users even when you have no cell service. Users of Beartooth can talk to each other, text and even share locations. Thin and light it´s easy to carry around in a small pocket since it´s no bigger than your average deck of cards. Available for IOS and Android devices, with its own app, it features a Li-ion battery, giving it a more than reasonable autonomy on a single charge (up to 4 day with regular texting), you can also use it as a charger for portable devices, so you´ll never run out of precious juice. Beartooth uses a license free frequency that enables communication with other users in a range of up to miles apart. Get your crew connected on your outdoor adventures or crowded events with Beartooth.